GreenvilleEq: Local Support...these are the times that count. Local Support...these are the times that count. I love a good meal and a good time. This past weekend was perfect. I met up with a good friend of mine from college and we took a walk in Falls Park and then up and down Main St. looking in shops. She was feeling a bit hungry and my first thought was the patio at Gringo's. We went, were treated great, and the food was awesome. I have worked in and around restaurants since I was about 17. My mom was a chef and the one thing I can say is that this was just a good experience. By "good" I mean that as the best compliment that I can give a restaurant and that is a shame these days. We did not need to be wowed. We did not need to have a server sing to us or anything like that, just great service and great food. I am acquaintances with the owner, I did not need him to come by the table and make a fuss. The kitchen manager popped up from the kitchen to check on something and waved at me, but that was it. 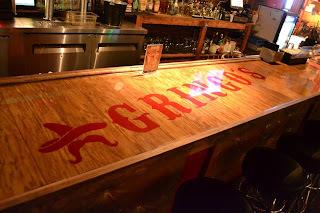 It was a great day with a friend and stopping at Gringo's only made it better. That is rare right now and in an environment that is being flooded with restaurants where service and customer experience is not really paid attention to, I am glad to see Gringo's where it is. 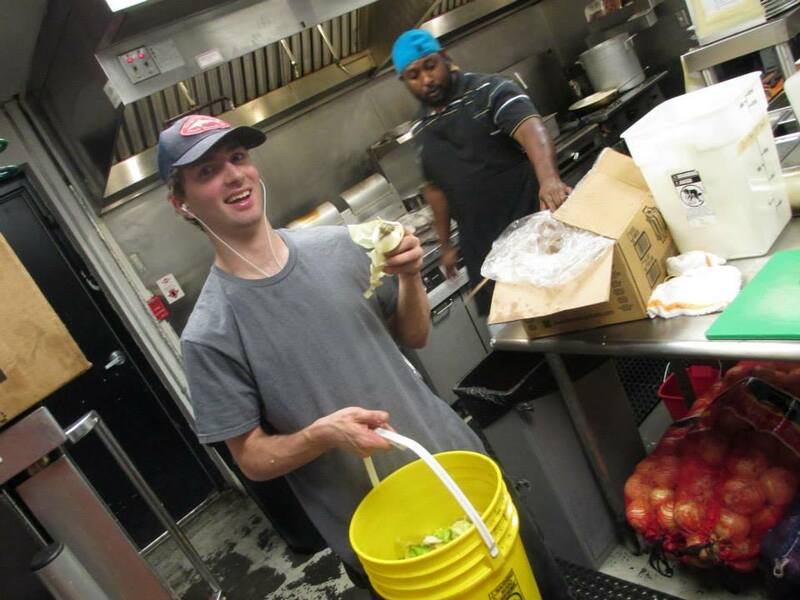 When I approached them about getting their compost, there was no discussion about how annoying it might be for the kitchen staff or how to do it, just that it would get done and they have not let us down. They love their community and are willing to do the work to be a part of it. Apparently, there is a push to close down the patio at midnight and that just does not seem right. 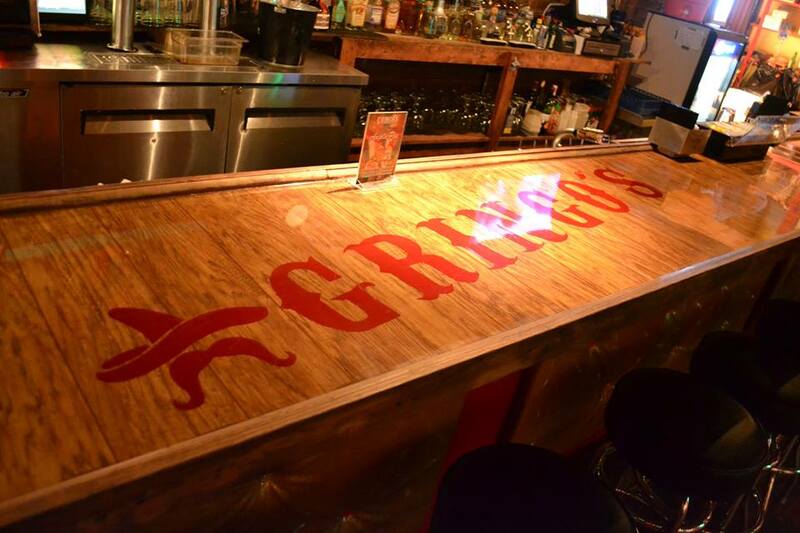 If there WAS ever any place that has earned a place in this community, even though they have been open a short time, it is Gringo's. I am going to show up at City Hall today and support their bid to stay open later and promote an environment where people can just hang out downtown and have a GOOD time.